Recently, personal loans have been the major focus of lots of banks and lenders, and the interest rate for personal loans of between £7,500 and £15,000, or even up to £25,000, is at its lowest point in almost seven years. This means that even a little bit of research and shopping around can leave you quids in as opposed to taking out a personal loan with your current account. For example, currently, Sainsbury’s is currently offering an interest rate of 5.8% on loans of between £7,500 and £15,000 that are paid off within three years. 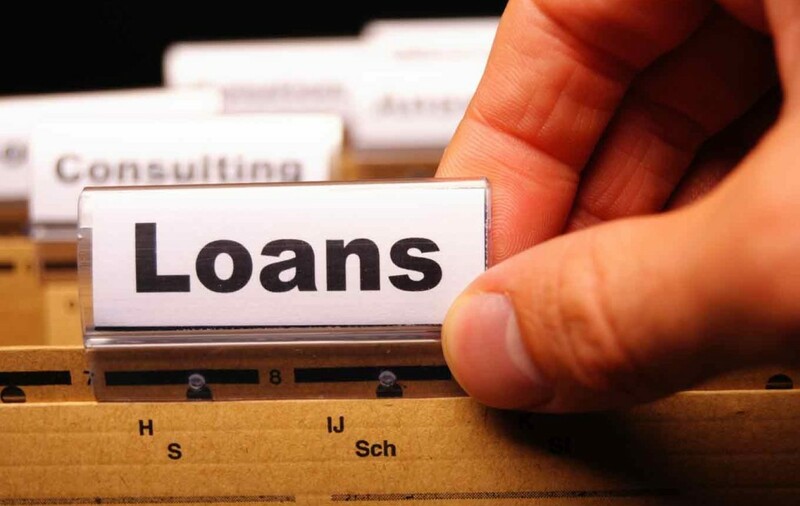 However, the majority of lenders that have crunched their interest rates currently offer personal loans with an interest rate of around 5.9 or 6.0%. This sounds impressive as it is, but when you compare it to rates like 9.9% that existing current account holders were offered as “bargain”, it becomes even more so. So what does this mean in financial terms? Well, if you were to take out a loan of £7,500 with a lender offering 5.9% interest, over a term of five years, you would end up paying a total of £8,646 over the term, meaning you’d pay £1,146 in interest. However, if you were to take out the same loan, for the same amount of time, with a lender offering a “bargain” rate of 9.9%, you’d end up paying £893 more than if you’d gone for a rate of 5.9%. Of course, some of the “exclusive” deals on personal loans offered to existing customers may be beneficial – you may be entitled to certain privileges, or receive vouchers for your favourite shops. However, as always, it is recommended that you do your research, and read the small print carefully, before signing anything.